We approach each project individually and work hard to give our clients the most creative and innovative solution for there space. We specialize in crafting live edge furniture using reclaimed wood. We are able to salvage fallen trees and cut the logs with our bandsaw mill for one-of-a-kind tabletops. 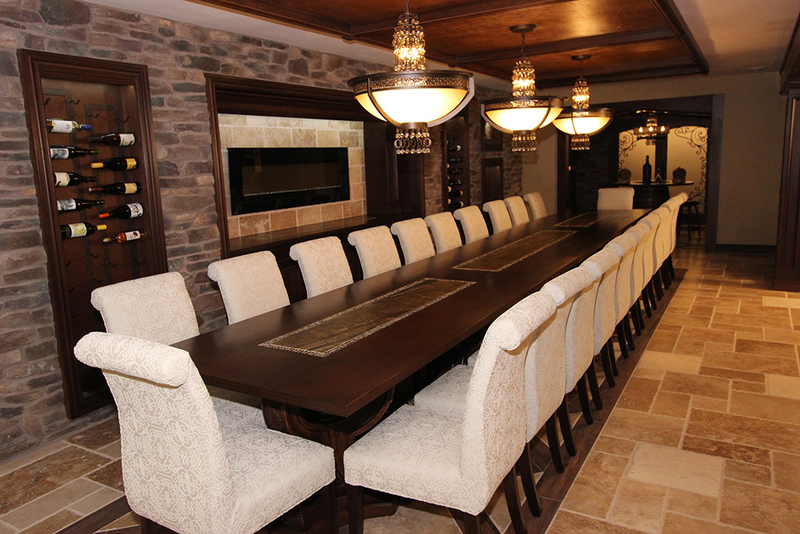 We also create furniture utilizing mixed materials including granite, metal, cast stone, and glass. 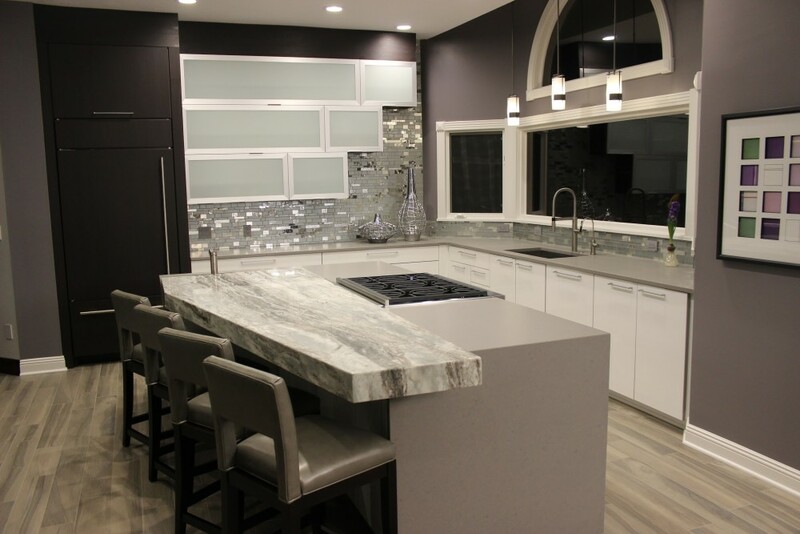 We have one of the largest selections of stone in the area including granite, marble, onyx, travertine, soapstone as well as quartz and wood surfaces. 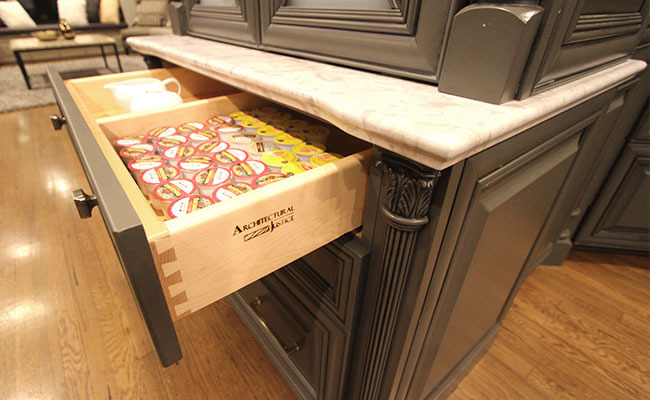 Along with the major cabinetry lines we also have our own custom cabinetry line that is built on-site at our woodworking shop. 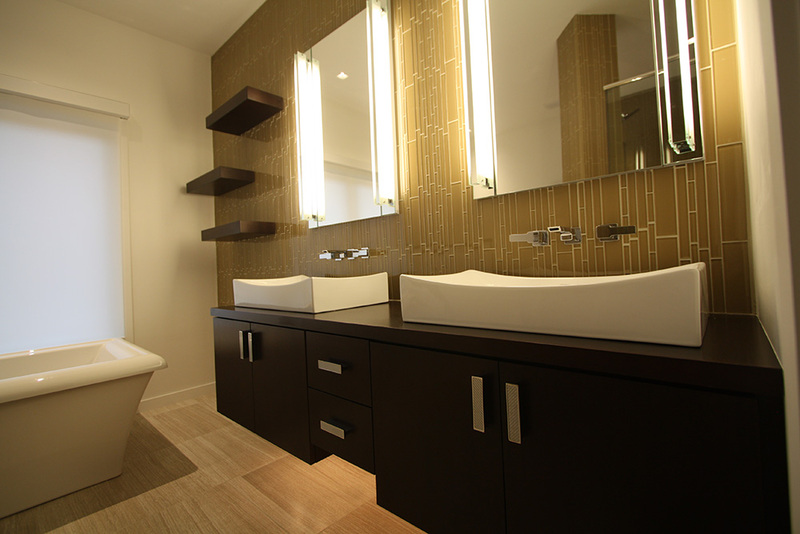 We have a wide variety of tile and flooring for every room in your home. 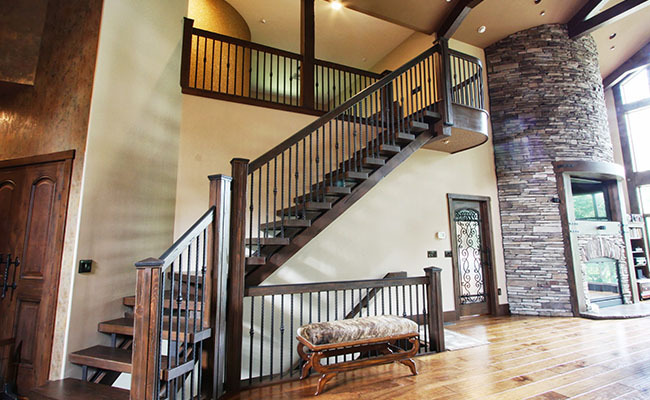 From the rarest exotic hardwoods, tile, and carpet or rugs, odds are we have what your home needs! Designing with ornamental iron is a great way to create interest in any space, indoors or out. Our craftsmen hand-apply custom finishes and patinas that highlight the beauty of each unique metal. 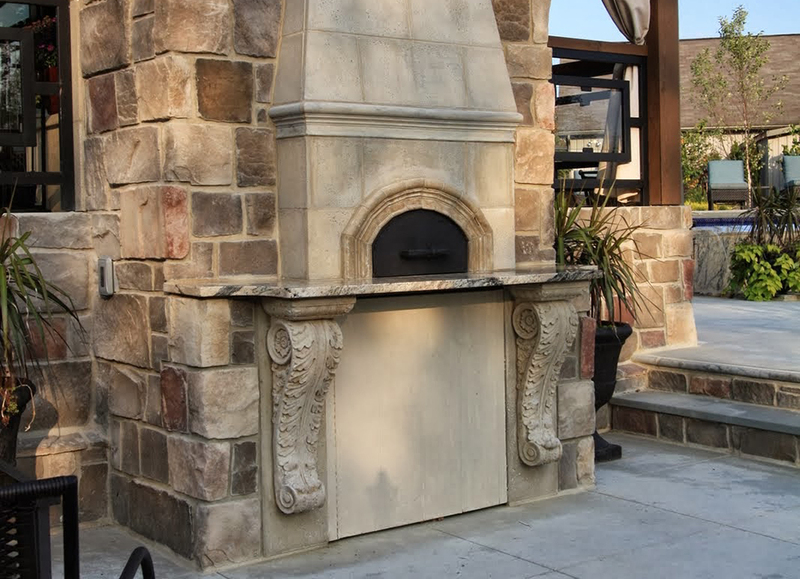 Our artisans create one-of-a-kind works of art for fireplaces, range hoods, door surrounds, and more with cast stone. 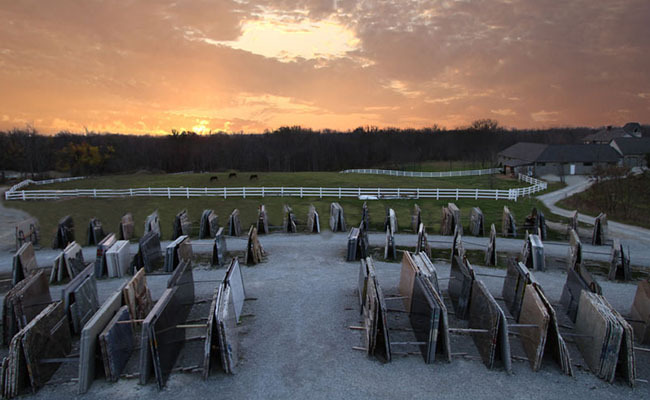 We create our own molds using existing architectural pieces, antiquities, and hand crafted clay moldings. 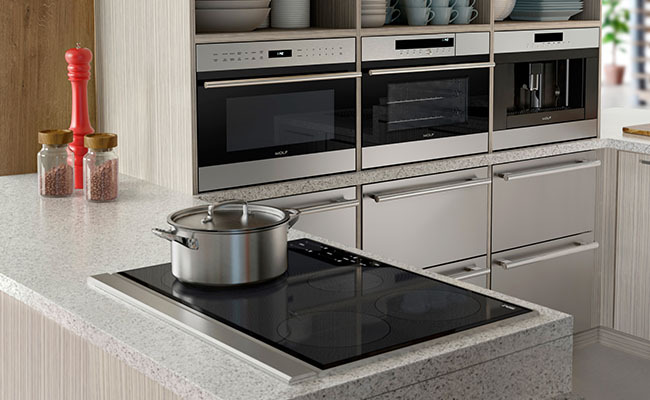 We offer the full line of Sub Zero and Wolf appliances for your home. Sub Zero and Wolf products are built with the discerning client in mind and will offer years of satisfaction, style and function to complete your new space. We’ve got you covered for the all your bath and kitchen plumbing needs from sinks and faucets to bathtubs and shower heads. We are distributors of all the major brands including Kohler, Moen, Brizo, Blanco and TOTO. When it comes to remodeling your home the details matter. 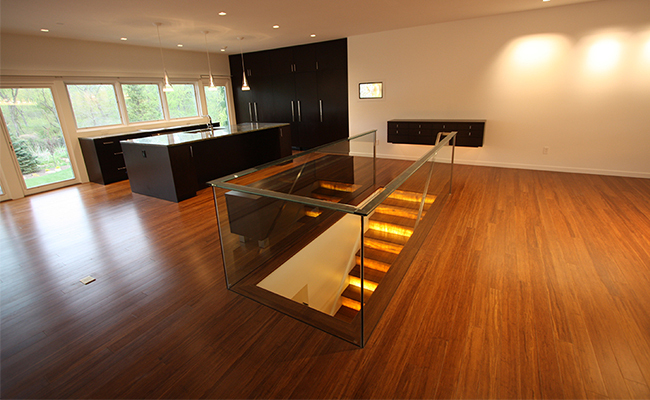 At Architectural Justice we have access to fantastic vendors to help light up your home. 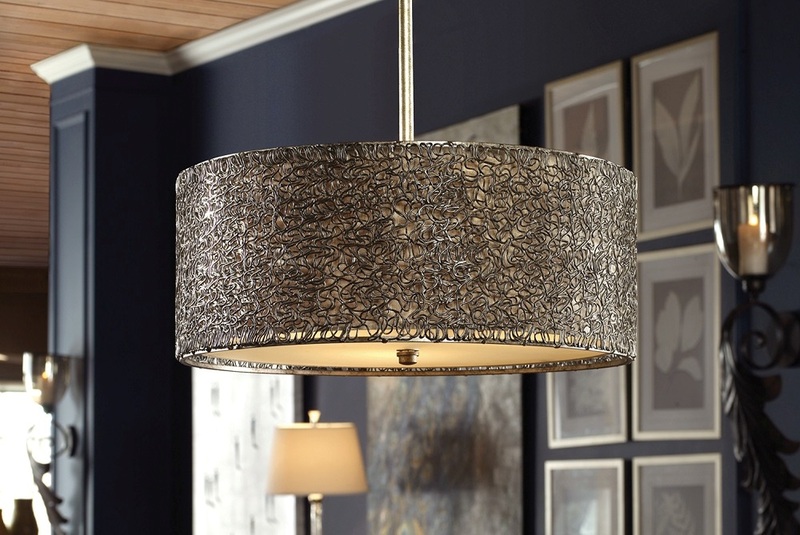 Regardless of your style we can find the fixture to fit your design.